Sequel to Four Children of the Three Lands is Now Available! Sequel to Four Children of the Three Lands released! At the end of Four Children of the Three Lands, Jentria was in serious trouble, Dale was setting out to save her, Farr sought training, and Missalore was on a journey halfway around the world. Children of the Gathering Storm picks up two years later. The children are scattered and finding even greater danger than they did in Four Children of the Three Lands. Dale's sister, Brianna, now finds herself thrown into the mix. She is faced with impossible odds and must grow up fast or die! The action is hard and fast in this new volume of the Children of a Broken World series. 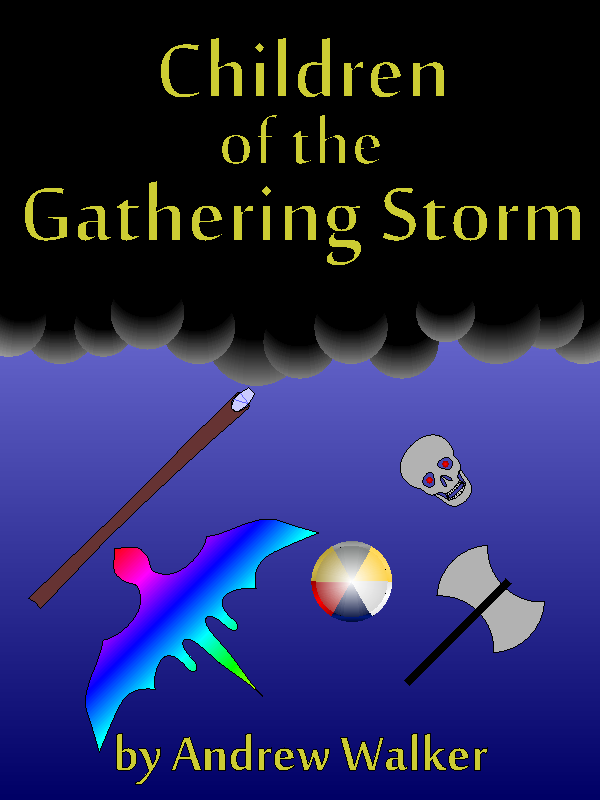 Children of the Gathering Storm is now available from Smashwords.com for $5.00 cheap!